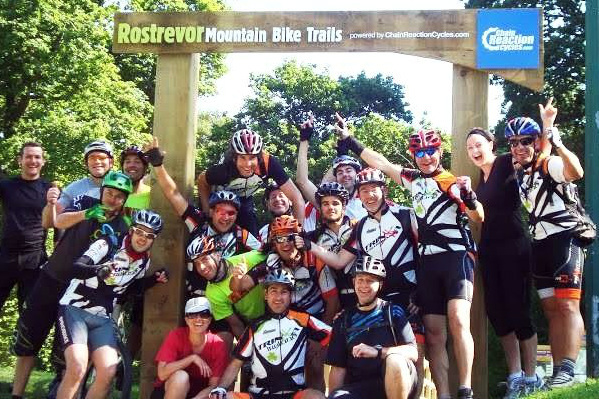 Opened in 2013,Rostrevor Mountain Bike Trails are already topping riders’ “must visit” lists. The trails rise up from the shores of Carlingford Lough, and sweep through the Mourne Mountains, giving a fantastic mix of breathtaking views, and technical single track. Powered by Chain Reaction Cycles, there is 27km of red trail, and 19km of black trail on the cross-country section. Not forgetting the two downhill trails, which have already been used in the World Police and Fire Games, and the Red Bull Foxhunt. Rostrevor Mountain Bike Trails are fantastic, and Rostrevor Holidays is the place to stay when you want to ride direct to the trails. Didi, at Rostrevor Holidays, is a qualified mountain bike leader. If you want a guide to the x-country trails, or you are interested in getting into mountain biking, she will be happy to help. As mountain-bikers ourselves, we know what is important to you. So that’s why we have installed a large secure bike storage unit (with bike-stand, light and heating – so you can work on your bike in the evening) and a dedicated bike wash. Our cottages are warm and comfortable, perfect for relaxing after a day on the trails. For information on mountain biking trails in the Mourne Mountains and beyond, Trailbadger.com is the website for all the information. Not the Sunday Run is a local x-country mountain biking group who head out from Rostrevor every Saturday morning. Check out their website for further details, and other spins. 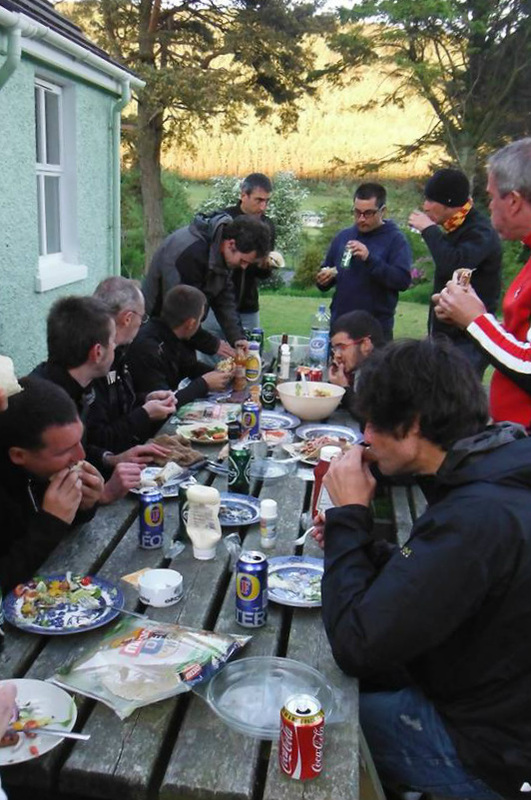 A great resource from Mountain Bike NI – with information on where to eat, how to get to the Mournes, and what to do when you’re not on the trails.